Look no further this property is ideal to watch your family grow into and enjoy the comforts of life. 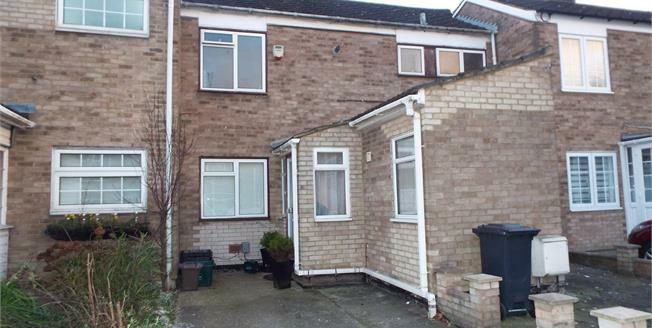 Bairstow eves is proud to present this spacious extended two bedroom terraced in Waltham cross close to local transport services. This property has ample amount of storage throughout and even has a spare room that can be used as a bedroom. The property benefits from gas central heating, double glazing throughout, bathroom and two double bedrooms & easy access to the M25. Early viewings are highly recommended. This property is ideal for a family or investors. Early viewings highly recommended.